With KB3-series keyboards in fashion colors you get the perfect combination of health and aesthetics. They're designed to be compatible with all your devices in any work situation. 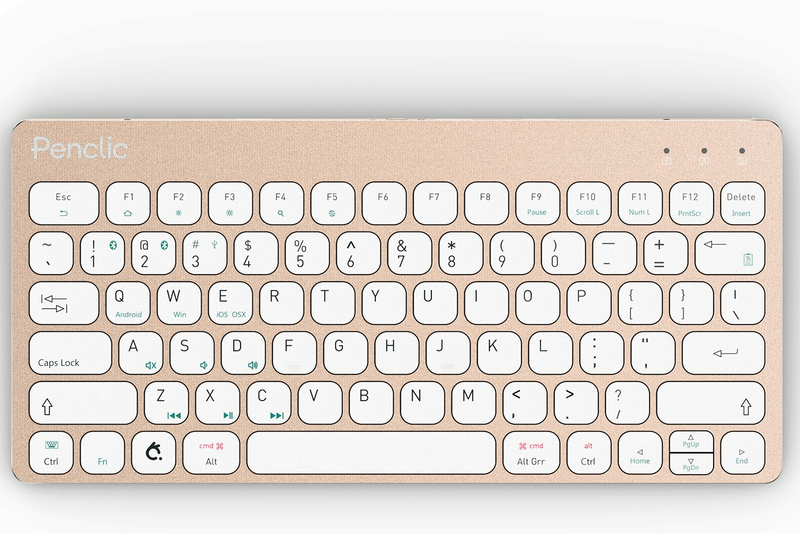 Connected by Bluetooth, the KB3 can be used with computers, tablets and smartphones. The KB3 has rounded low profile keys which are quiet, tactile and easy to trigger, making for a fast, effective and above all an ergo-friendly position. The KB3 uses the tenkeyless design which reduces the keyboard's footprint by placing it in a closer and more comfortable working position wherever you work. We need less straining, less bending and less pain, and now we do it with more style! Sleep energy saving mode activates after 30 minutes, press any button to reconnect.